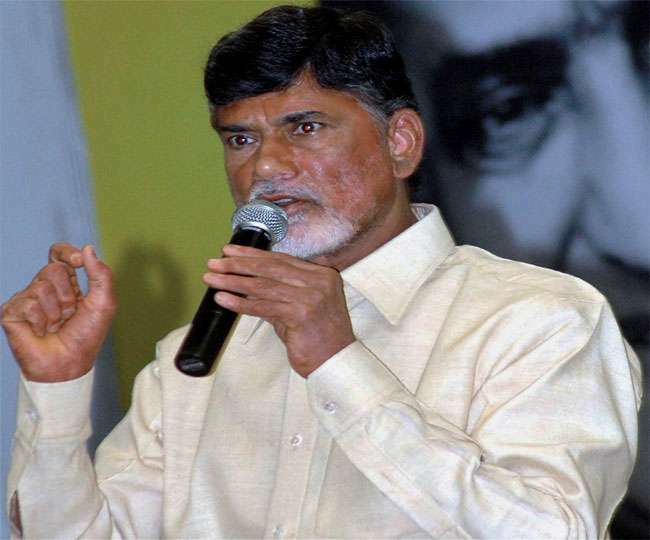 Chandrababu Naidu lashes out on TDP MP Arrest! 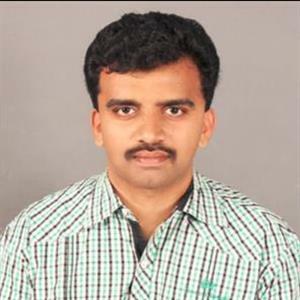 Sri Ramachandra Murthy April 10, 2018 09:30 IST Chandrababu Naidu lashes out on TDP MP Arrest! The Andhra Pradesh Chief Minister Chandrababu Naidu has lashed out at the centre for New Delhi police detaining TDP MPs, calling it as a show of oppressive attitude by the centre. He added that the MPs have received an atrociously inhuman treatment for conducting peaceful protests outside the PM's residence. The press release from Chandrababu Naidu's office had also a mention of Naidu speaking to the MPs who are hospitalized, and inquiring about their health conditions. The Chief Minister came down heavily against the behavior of the Delhi Police, who didn't even care to consider the age of the MPs of TDP, and behaved in an inhuman manner. Chandrababu Naidu said that this was a show of the centre's oppressive attitude and its heights, and that this act of the centre is totally against democracy. The TDP MPs had planned a peaceful protest demanding special category status for AP, outside PM Narendra Modi's residence at Lok Kalyan Marg, when they were detained by the cops. Chief Secretary Skips Chandrababu's Review Meetings The Election Commission is verifying a complaint by the opposition YSR Congress against Chief Minister N Chandrababu Naidu on alleged violation of the model code of conduct. The Opposition Party has stated in its complaint objected and questioned how can a caretaker CM hold review meetings as Naidu is doing.